Praised for his “bravura and pathos” by the Sarasota-Herald Tribune, South Korean pianist Jaeyoung Kim is the recipient of the New Jersey State Senator Raymond J. Lesniak Award in 2018 and the Piano Winner of the 2015 Yamaha Young Performing Artists Competition. Other awards include Grand Prize at the 3rd East Coast International Competition, fifth prize at the 14th Oberlin (Cooper) International Piano Competition, Winner of MTNA New York State Piano Competition, second prize at The American Prize, and prizes at the Korea Herald, Ewha & Kyunghyang, and Eumyoun Competitions in South Korea. Mr. Kim has performed in masterclasses with Arie Vardi, Robert Levin, Robert McDonald, Kevin Kenner, Stephen Hough, Jeremy Denk, Julian Martin, and Stanislav Ioudenitch. Mr. Kim also worked with Noah Bendix-Balgley, concertmaster of the Berlin Philharmonic. He spent summers at Music Academy of the West, Sarasota Music Festival, Art of the Piano, and he will partake in Pianofest in the Hamptons this July. 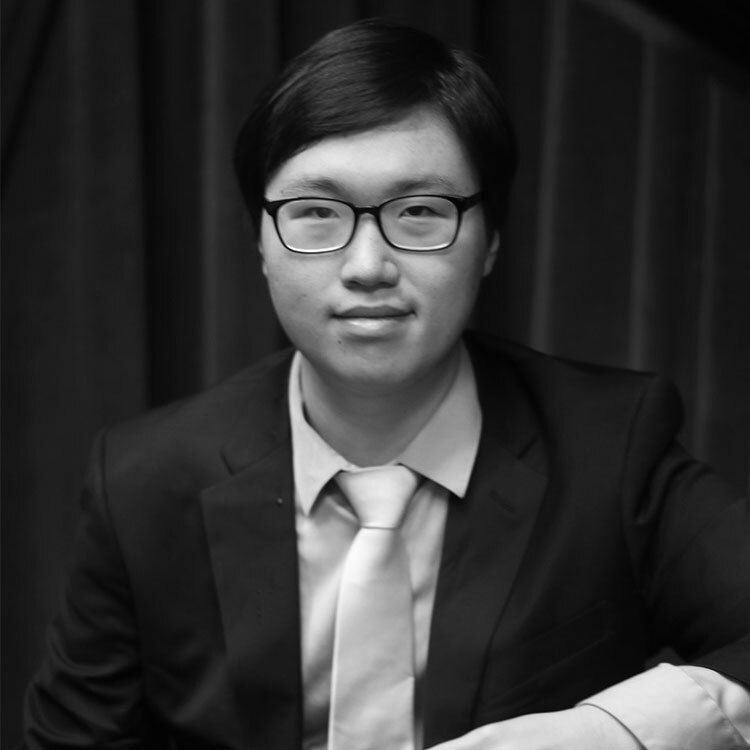 Mr. Kim received his Bachelor of Music degree from The Juilliard School and is now continuing his Master’s degree at Juilliard, under the tutelage of Emanuel Ax and Jerome Lowenthal. He will be studying with Emanuel Ax and Joseph Kalichstein from this fall.